Theater on the Lake is the most unique venue in Chicago with flexible event space for groups of 25 to 1,500. From corporate events to weddings and social galas, Theater on the Lake is one of the only Lakefront event venues in the City. The fully enclosed space offers clean, open sightlines without pillars and a gorgeous view South to the skyline while overlooking Lake Michigan. For detailed information on our space, please see our venue rental brochure. 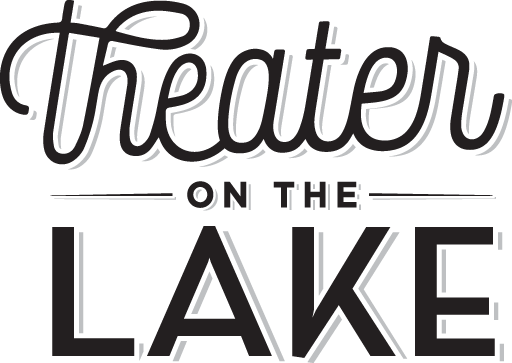 To learn more about hosting your upcoming special event at Theater on the Lake, complete the form below or contact Anna Boltz, Event Sales Manager at 312-763-8165 or anna@theateronthelake.com. © Theater on the Lake. All Rights Reserved. Managed By Lakefront Hospitality Group.